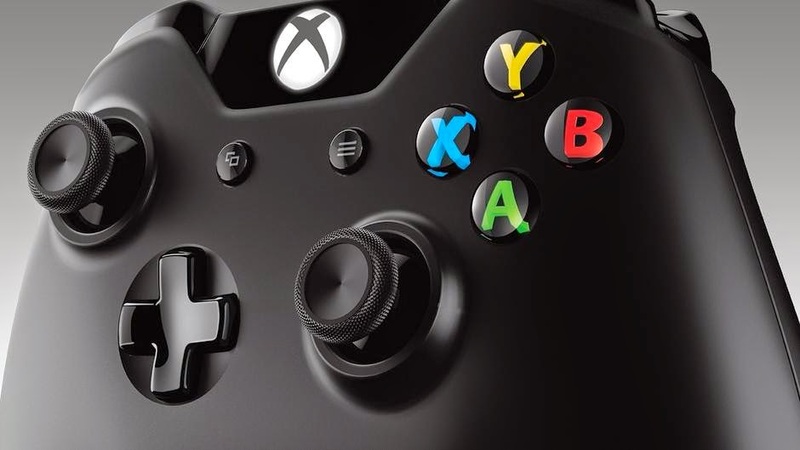 Windows PC users can now play games with the Xbox One controller, thanks to official drivers released today by Microsoft. The drivers will be published in a future Windows update "in the near future," according to Microsoft's Larry Hryb, but they're available now on Major Nelson's blog for both 64-bit and 32-bit versions of Windows. According to Hryb, the drivers will make the Xbox One controller compatible with any game that supports the Xbox 360 controller. All players have to do is install the drivers and connect their controller to their PC with a micro USB cable.